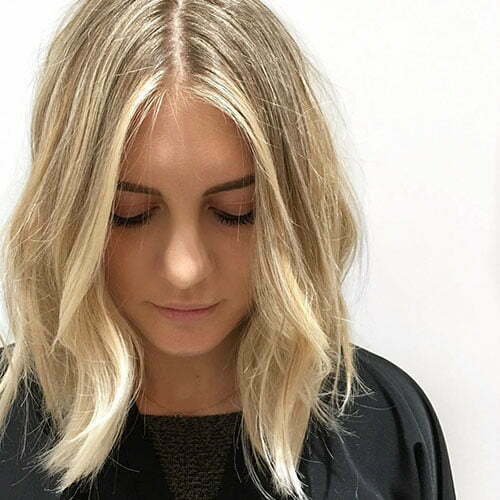 It’s no surprise that women like blonde hair color. 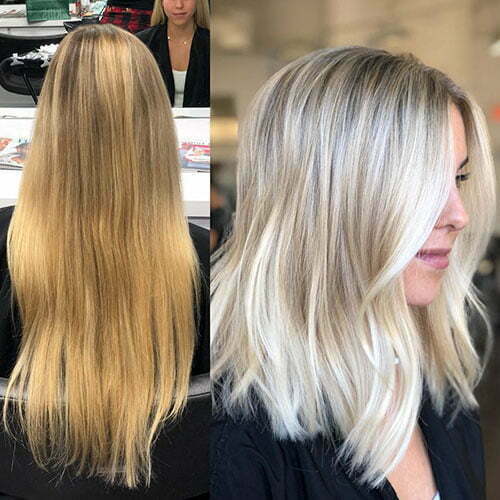 However, if you want to look stunning then you should also choose a stylish haircut that suits your blonde hair and makes you stand out. 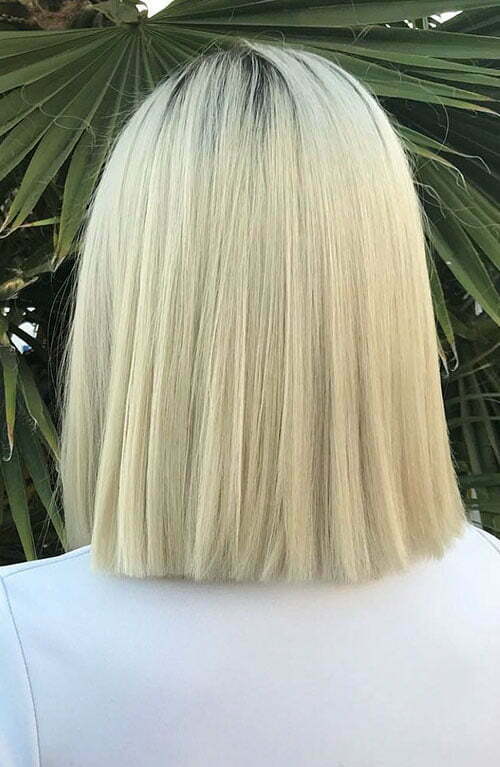 If you want a seasonal update and something fresh for your hair then we have collected the best New Blonde Bob Hairstyles in 2019. 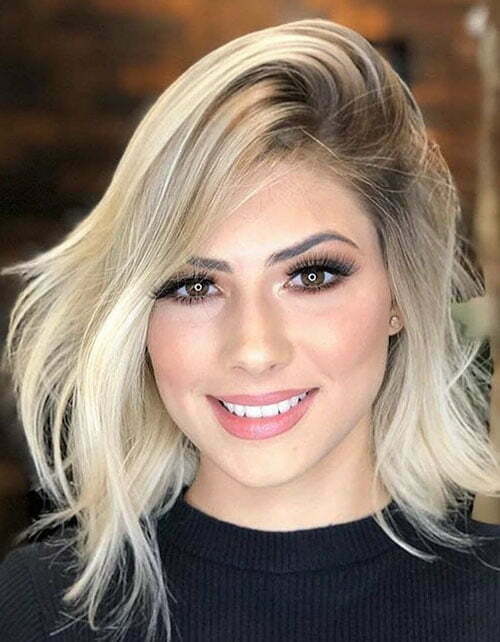 These hairstyles are really unique and suitable for any face shape. 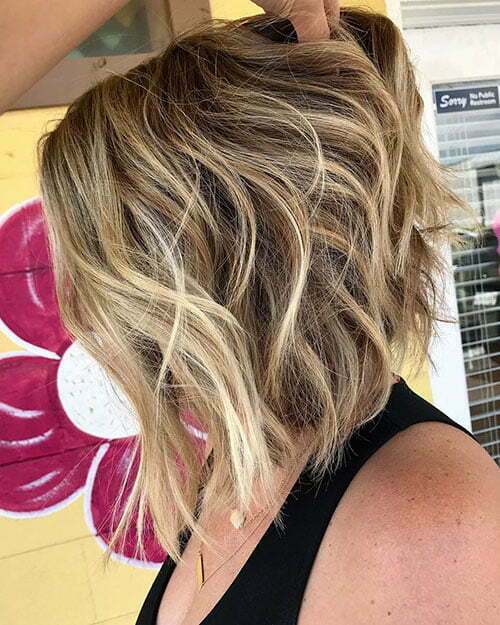 We have very easy to style options that you will never regret trying. 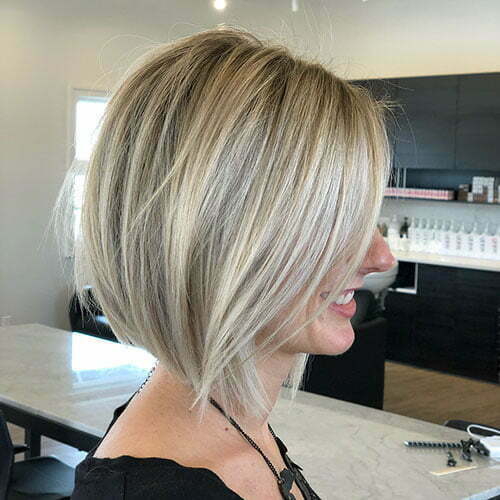 Bob haircut is just an ideal solution for all busy women as well as for those who want to look stylish. 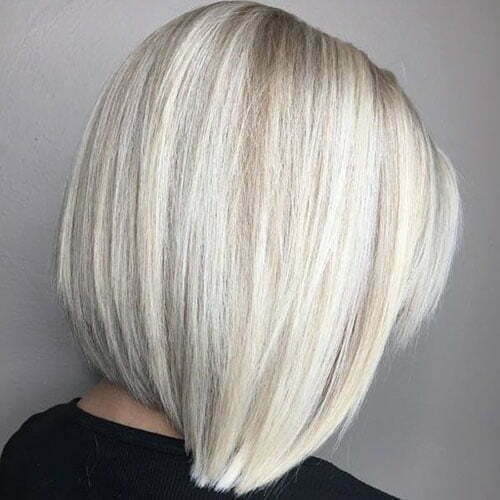 If you have fine hair then bobs will work perfectly for you. 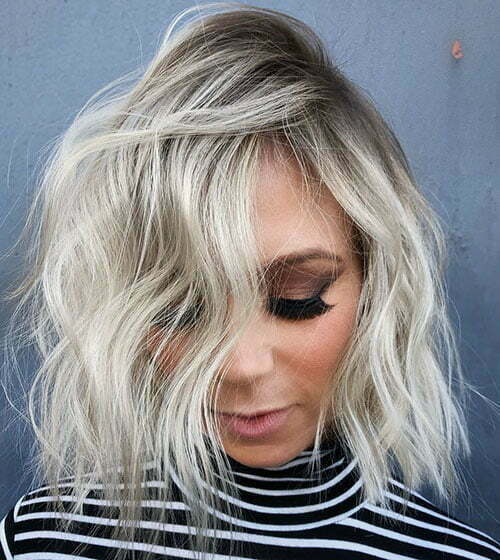 In order to draw more attention to your face, just choose a lighter shade for face-framing strands and tips. 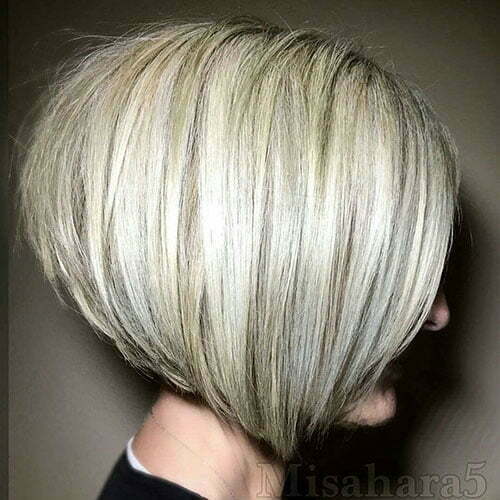 Leave the other parts dark blonde and this haircut will give you a voluminous look. 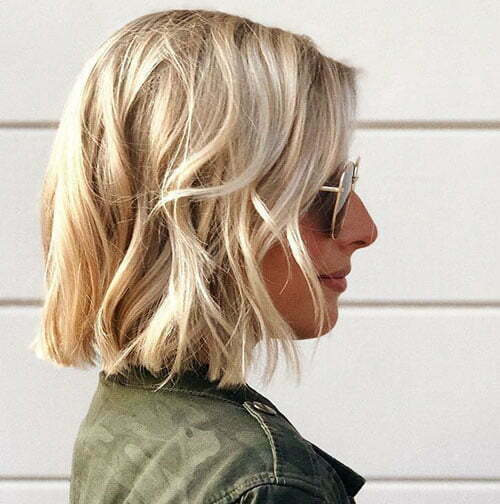 Shoulder-length bob with layers is also very stylish and beautiful. 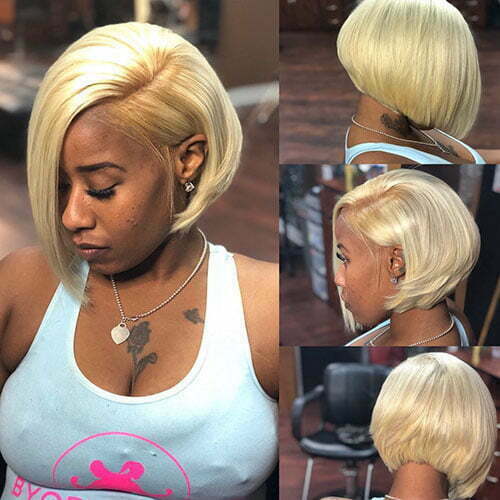 This bob will create more volume and if you have thin hair then this hairstyle is perfect. 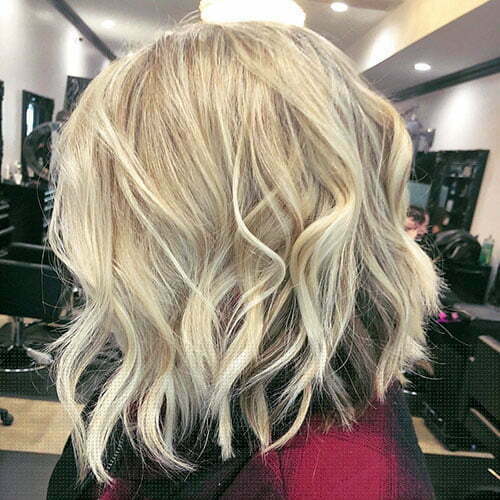 This layered bob cut can be styled both straight and in waves. 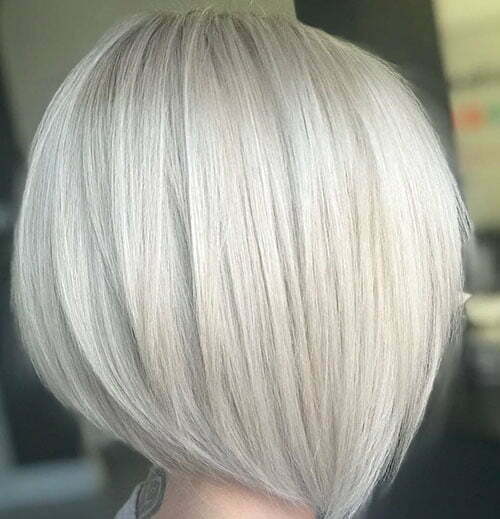 It flatters almost all face shapes, so try it and you won’t regret. 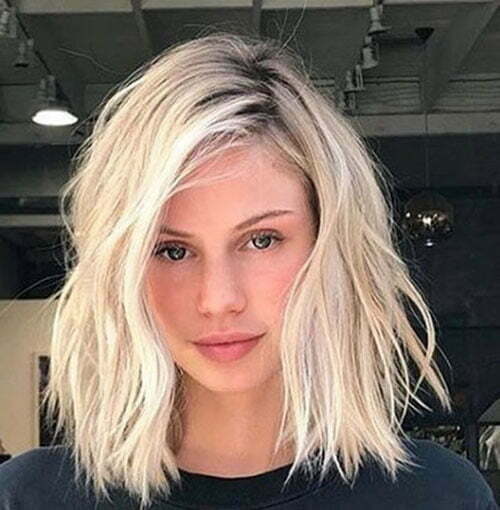 Graduated blonde bob cut is another trendy hairstyle. 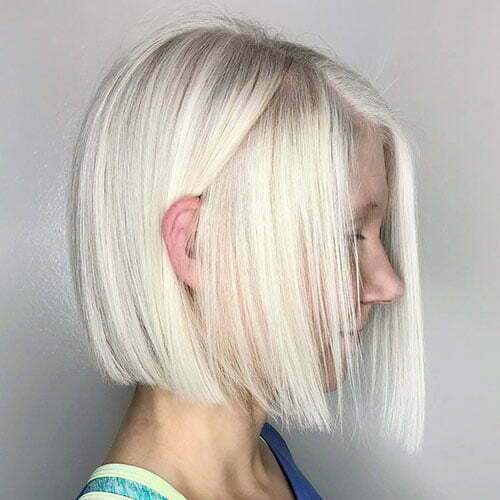 Ask for your stylist for a chin length bob for a unique style. 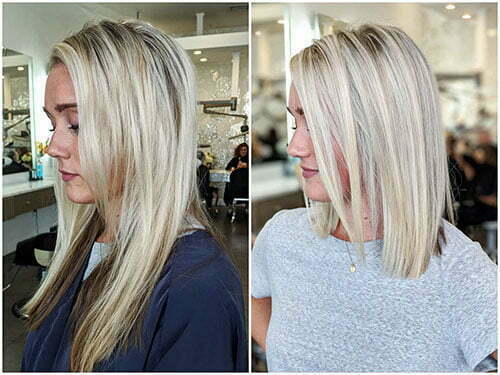 The graduated length will help amp up your fine hair. 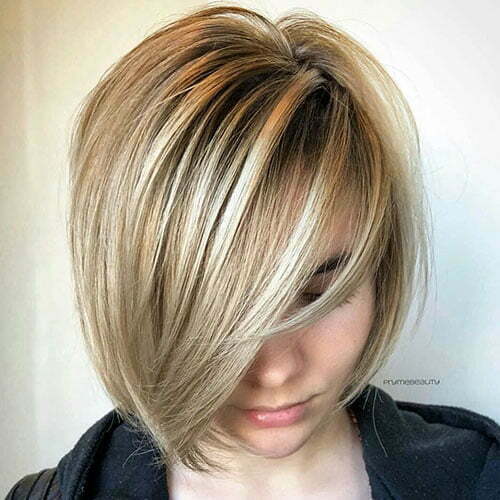 Shaggy blonde bob is another perfect hairstyle idea. 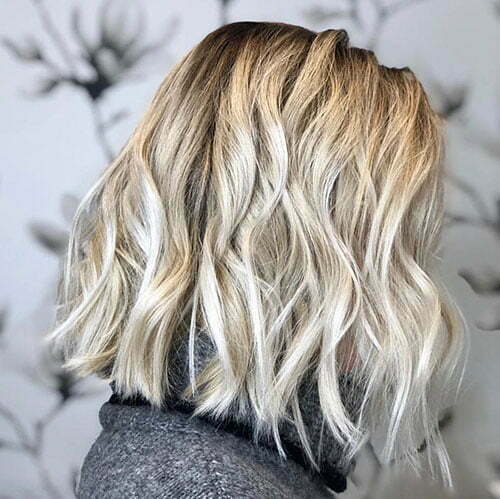 Just opt for stacked layers and a wavy texture. 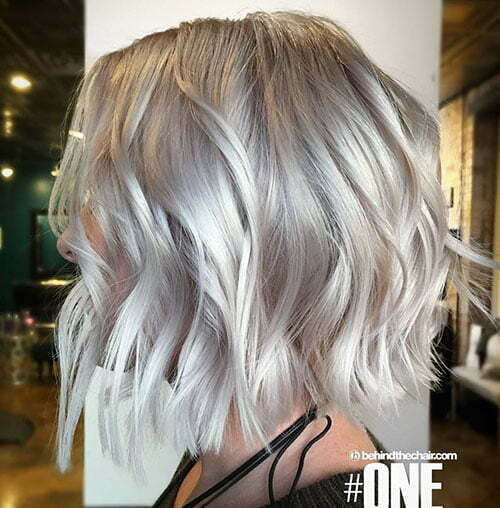 This hairstyle won’t be time-consuming for your daily routine so try and you won’t regret. 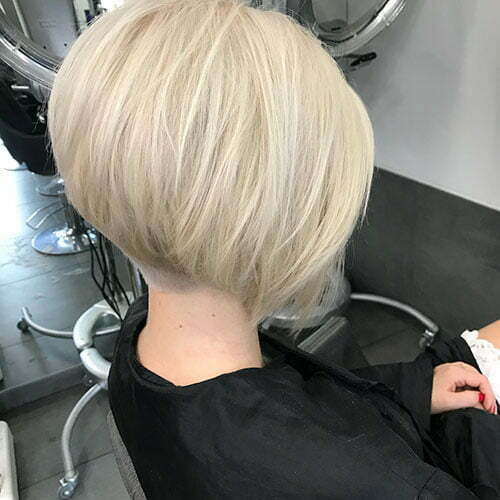 Textured and bouncy bob haircut is another great option and you will surely feel inspired from this cut. 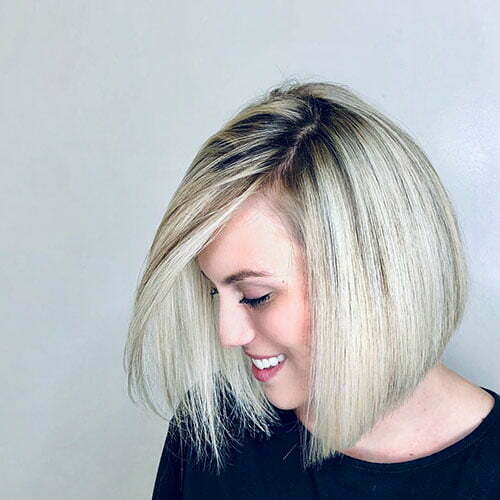 It is perfect for oval-shaped faces. 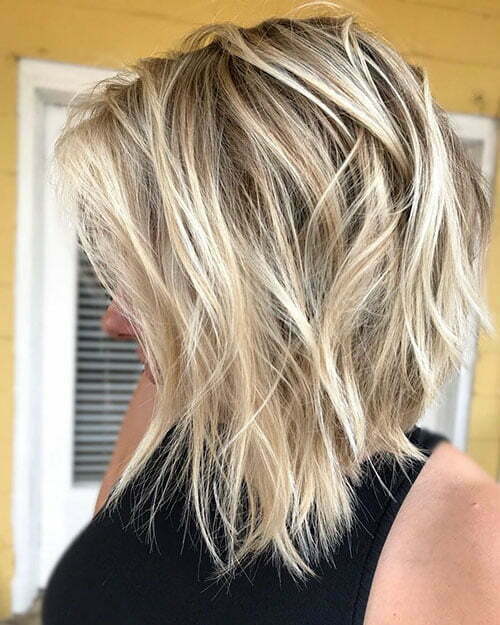 This hairstyle is full of layers especially in the back and this gives a lot of thickness as well. 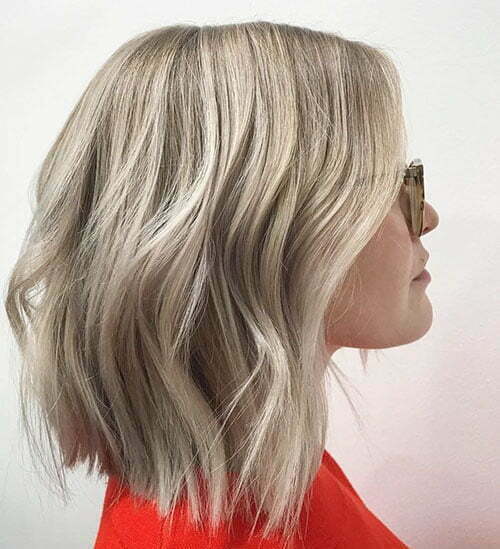 If you have fine hair and you’re worried about volume then opt for this hairstyle. 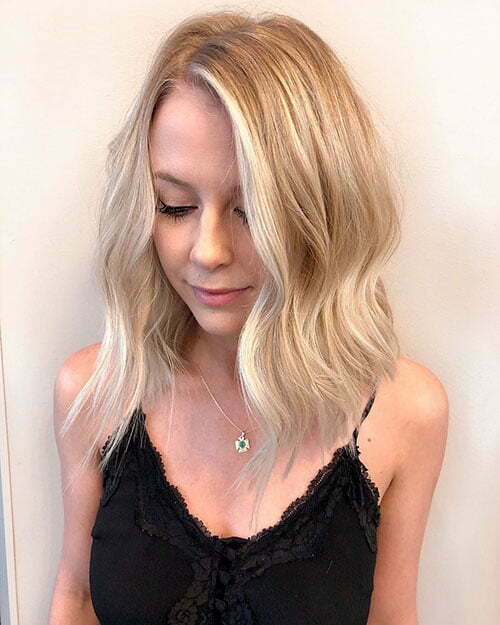 Straight blonde bob with bangs is another perfect hairstyle if you want something fresh for a seasonal update. 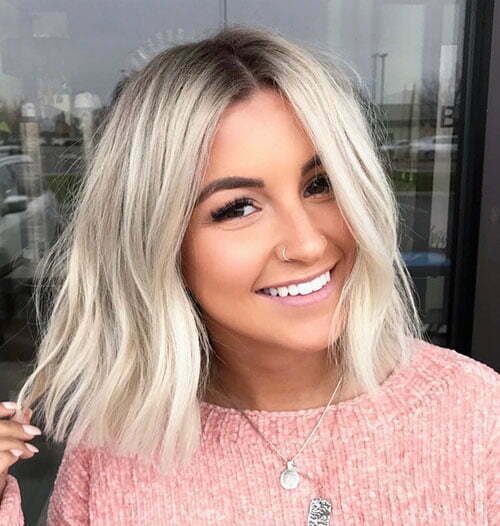 Bangs can also work to shorten a high forehead, so if you have this issue then it will be easily solved if you choose this dramatic hairstyle. 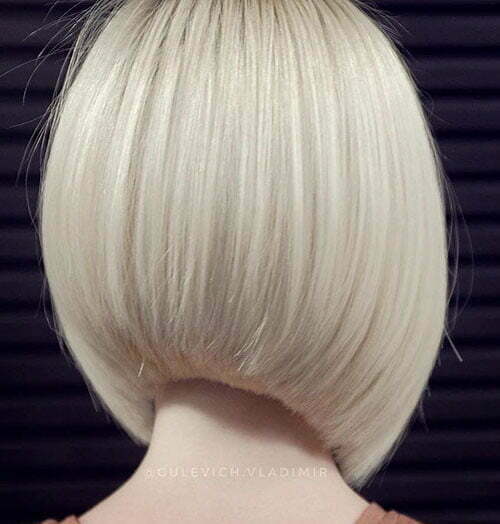 Another seriously edgy look that suits most face shapes is blonde angled bob cut. 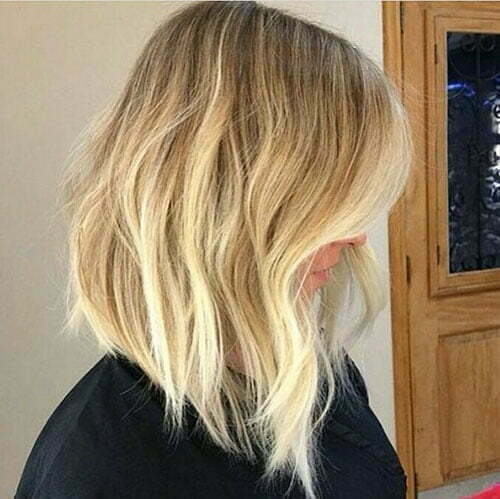 Angled bob hairstyle is trendy and can be the best choice for you if you want to have new and inspiring look. 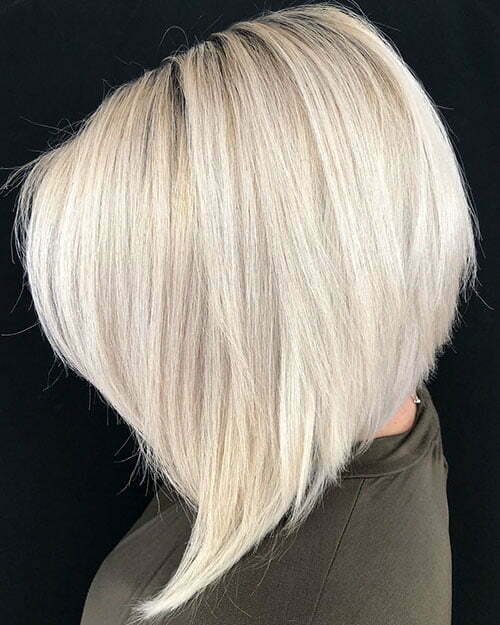 You can also add some highlights on your blonde hair that will bring much dimension. 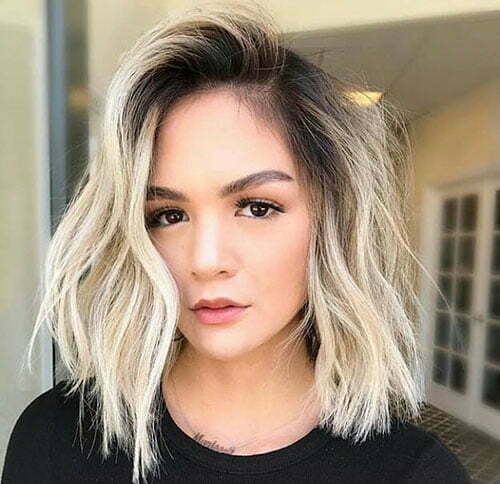 For all women who want to try a glamorous statement should try voluminous retro curls. 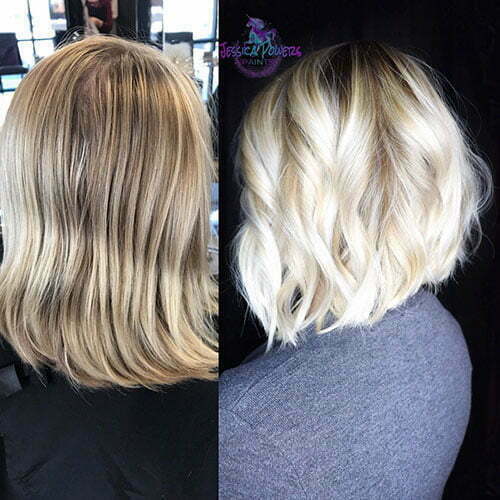 Short bob haircut can be curly, wavy or straight. 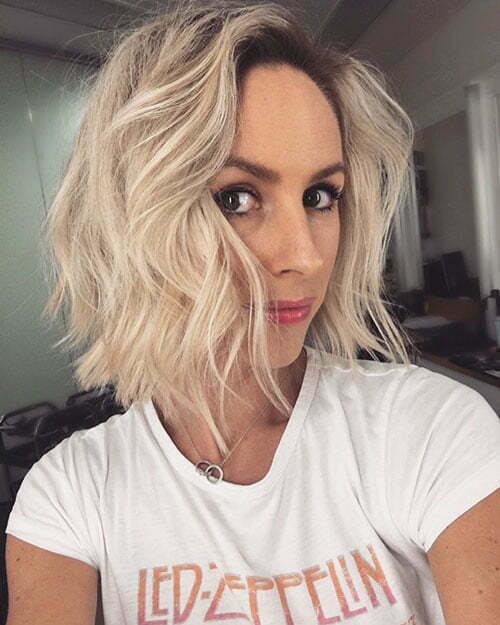 It is beautiful in all of these styles but if you want to achieve that retro look then choose curly bob. 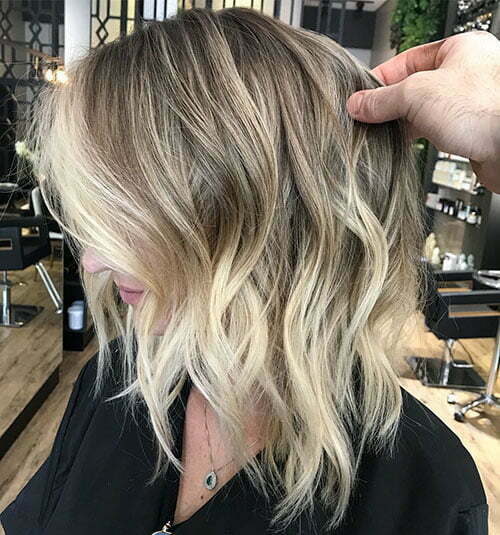 For a romantic and ultra-flattering look, choose a bob cut with slight waves and add some highlights and they will be woven throughout your blonde bob. 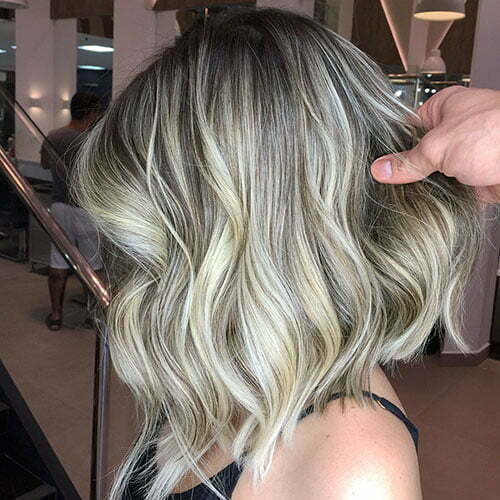 Our gallery below includes many more hairstyles, so check it and choose the one that meets your demands.